Opioid medications, commonly called narcotics, are derived from the poppy plant. Some opioids are available as prescription medications. They are regulated as controlled substances by the Drug Enforcement Administration. A health care provider must have a special license to prescribe these opioids. Other opioids, such as heroin, are illegal under all circumstances and have no legitimate medical purpose. Long-term use of opioids can lead to physical tolerance, misuse, addiction and unintentional overdose. In recent years, the use of opiods has increased steadily. These drugs are responsible for most overdose deaths related to prescription drugs in the U.S. 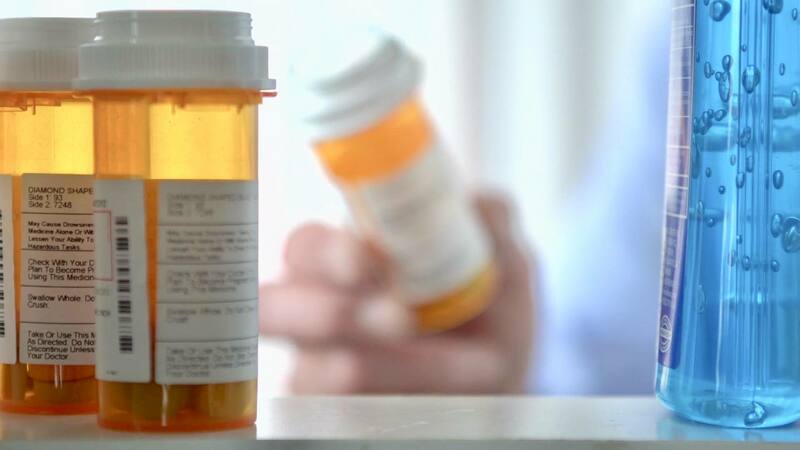 Still, despite the steep risks associated with opioid misuse — the Centers for Disease Control and Prevention calls the problem an epidemic — these medications remain an option for pain management. In certain situations — and generally for short periods — opioids can offer safe, powerful pain relief. Opioid medications often are prescribed for a sudden, acute episode of pain that occurs after surgery or a traumatic injury, such as a broken (fractured) bone. Opioids are used for as short a period of time as possible in such cases. In addition, opioids offer a treatment option for people with cancer-related pain. Studies indicate that up to one-third of cancer patients don't receive adequate pain treatment. People with poorly managed cancer pain are at increased risk of long and repeated hospital stays, disruptions in their treatment schedule, and difficulty managing the activities of daily living. Opioid treatment can improve the lives of people with cancer. In select cases, opioids also may be the right choice for those living with chronic pain unrelated to cancer that hasn't responded well to other pain medications and affects their ability to function. Opioids can lead to long-term medical side effects, including making chronic pain more difficult to control. After a short trial of opioid treatment, a health care provider will only continue prescribing these medications if regular checkups show the benefits outweigh harm.